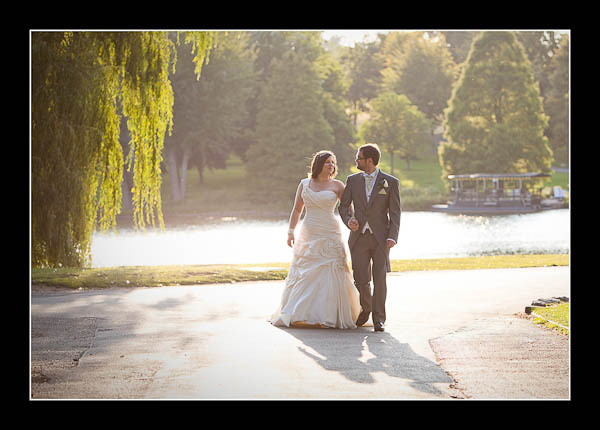 I had the pleasure of photographing Janine and Harry's wedding at Leeds Castle on Thursday. Since they opted for a late ceremony at 5pm it was lovely and quiet for the bride and groom portrait session afterwards. The sun shone fiercely all afternoon but there was some great light to be sniffed out! Please check out the gallery for Janine and Harry's wedding at The Gatehouse, Leeds Castle or view this alternative non-Flash based gallery.